While Uber is dropping prices, and Safaricom’s Little is dropping balls, a bunch of other players have been plotting both their demises. One of them is called Taxi Chap Chap. I think their site looks interesting, and I think their USP is a rider loyalty program called CabMiles. Basically, the more you take rides using Taxi Chap Chap, the more points you rack up. And as you probably already guessed, you can redeem those points as rides or cash later on. Here’s their original release. 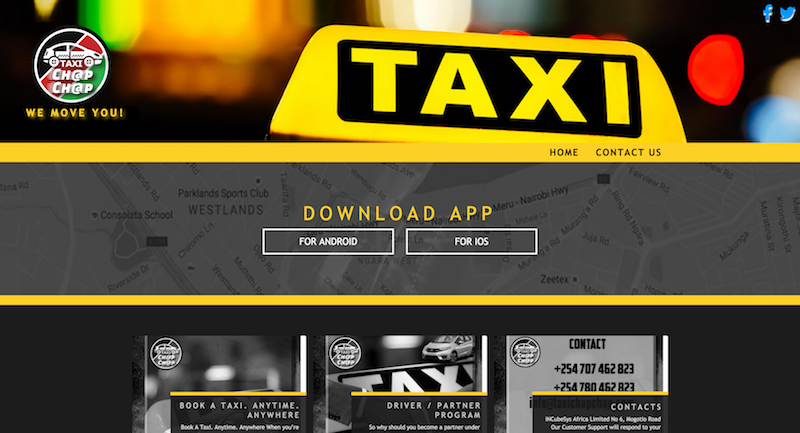 Taxi Chap Chap enters the competitive Kenyan taxi market by launching a mobile app with innovative features. Nairobi, Kenya, September 1, 2016: After successfully trialing for the last six months, Taxi Chap Chap mobile app officially launched today, with a bonus offer for two lucky winners to fly free to Dubai. Anyone who downloads the Taxi Chap Chap app (available for both Android and IOS) between 1st and 30th September will be entered into the lucky draw and stand a chance to win. Taxi Chap Chap Limited developed the user friendly app with plenty of unique features and various offers. Taxi Chap Chap is the first app to bring its customer a loyalty program – CabMiles. 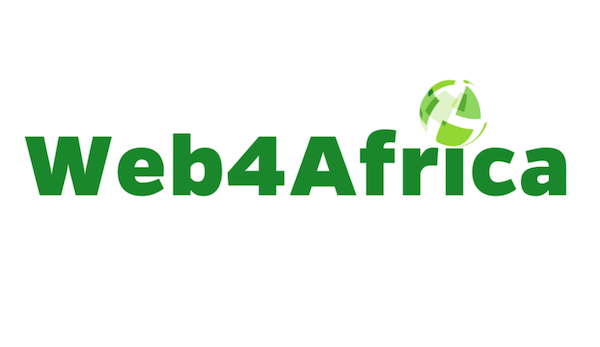 Customers accumulate points for every KM travelled which can later be redeemed and used for their rides or as cash. Taxi Chap Chap will initially be available in Nairobi followed by other Kenyan cities and towns before spreading to the rest of East Africa. At the launch, the Channel Manager , Mr. Sriram S. Iyer, stated ‘ Our commitment is to provide relentless service to our customers, through innovation. We believe in the philosophy the Customer is the king!’ He also added that the company was developing unique security measures to ensure that customers would enjoy the benefit of smooth, calm and stress free transportation in Nairobi. Speaking at the launch early downloaders of the Taxi Chap Chap App were enthusiastic. Teddy Kariuki a Nairobi businessman said ‘It was so easy to use’, and fashion model Talta Salani commented ‘I love the security feature which lets someone track my ride’.